Well, that's a bummer. Food and nutritional services are definitely essential to AIDS patients, regardless of the HIV dispute. But Shniderman this week was criticized by prominent AIDS activist and blogger Michael Petrelis, who published information from the latest available IRS finance report for Food & Friends, which showed Shniderman received a combined salary and benefits package in 2006 of $334,551. $334,000 per year?!!? That's a lotta sheckels! 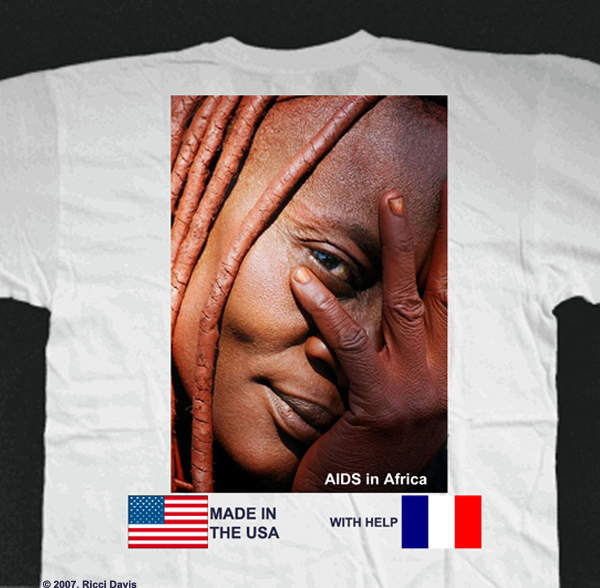 Only the naive fool or paid stooge believes that AIDS is about the science, as opposed to the money.